You can’t wander far in today’s advanced services lingo without running into “cross platform” and “multi platform,” as ways to describe services that can move between display devices. In this case, though, “state” describes a specific kind of scenario. 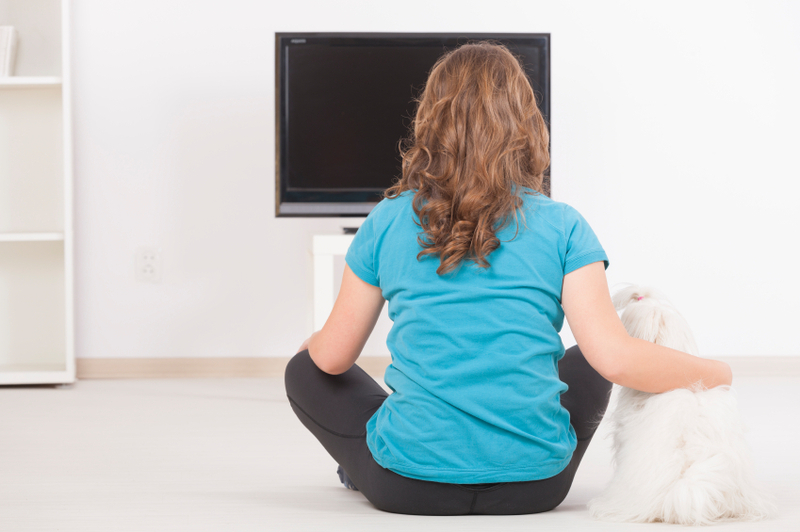 It goes like this: Customer Jane is at home, watching an episode of Nurse Jackie from DVR. She falls asleep. Let’s say she had the presence of mind to stop the program, and turn off the TV. The next day, Jane takes a train from New York to Philly. Once settled in, she opts to pick up where she left off on the show. She watches another 10 minutes on mobile, until interrupted by work stuff. Later that night, she resumes Nurse Jackie yet again, but this time, on her laptop, at the hotel. In each case, Jane’s viewing “state” persisted, so that she could pick up from where she left off. In the background, this involved checking Jane’s customer status. Paying Showtime customer? Yes or no? Ditto for authenticating her display device: Is that really Jane, the paying Showtime subscriber, on that TV, mobile, and laptop? Yes or no? In today’s on-demand world, watching one episode of Nurse Jackie on three different screens would’ve involved ordering it three times, then fast-forwarding to the resume point. In essence, it was “stateless,” from a cross-platform point of view. One viewing had no knowledge of the prior viewing. And for those of you who despise techie acronyms, you’ll like this one: One of the ways web video tracks and maintains “state” is with “REST,” for “Representational State Transfer.” It’s not a standard, per se – more like an architectural style, written by the guy (Roy Fielding) who came up with the HTTP protocol. In the feast of language that’s coming at us from the web video community, it’s good to have digestive aids. The Alka Seltzers of the web video feast, so to speak: “OurTube,” by writer David Talbot, and “An Operating System for the Cloud,” by G. Pascal Zachary. 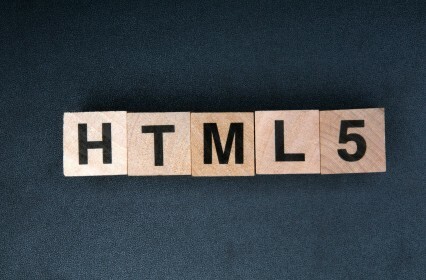 Example nuance: HTML 5.0 – the newest version of Hypertext Markup Language – includes an “open-source” player in its browser, “no plug-ins required.” Adobe’s Flash bundles video with a plug-in player, which disallows direct access to the video. Example: Adobe’s Flash, which started in life as a way to add animation to text-based web pages, and is growing up to be a contender in displaying video “cross platform,” as cable people say. It announced its plans at the 2009 NAB show; Comcast is a partner. Also big: Putting applications “in the cloud” (higher up in the network), vs. on the end device. Not a new idea, but hugely relevant to anyone (hint, hint) who built the broadband lanes between the cloud and the gadgets. Note: Neither piece mentioned service providers of any flavor. Regardless, if your life or work involves video, these terms (and their nuances) are either already in your field of view, or will be soon. Best jump in. The last time this column really checked in on Internet Protocol Television, from a marketplace perspective, was in mid-summer 2006, when 59 vendors listed themselves under “IPTV” at GlobalComm, a telco show. Back then, “IPTV” was the way telcos, and especially AT&T, were going to get into the subscription video business: They’d add it as a layer on top of their existing DSL (Digital Subscriber Line) platform. Given that this year’s European IBC show (Sept. 10-15 in Amsterdam) lists 162 companies in its “IPTV zone,” it seems timely, to check in on what IPTV means to cable people. For starters, it’s always best to ask. This is one of those terms that means different things to different people. Up until (very) recently, the notion of cable IPTV was more conundrum than potential reality. Why make room on an already crowded digital shelf for yet another way to send the same stuff? Today’s cable operators are already triple-casting a lot of content, meaning it comes to the TV set in analog, standard definition, and high definition formats. But that’s the old way of looking at it. Here’s a surface-level look at the chronology: Analog yielded to digital. Digital begat broadband. Broadband created the surge of devices that want an Internet connection – and lots of those devices are intended to display video. The next chapter, then, is IP-connected, which means that more and more TVs and HDTVs will come plumbed with an Ethernet connector. If you’re the guy who built the pipe into the home, you want it to connect to as many things as possible. So, hello, cable IPTV. What it means, practically, is this: DOCSIS 3.0 and its “wideband” features, enabled by channel bonding, will enable the equivalent of an IP “simulcast” of existing linear and on-demand video. But ultimately, the transition to cable IPTV will touch just about everything, from provisioning to set-tops, and including the guide and the billing system. The good news is, one of the hallmarks of IP is its low cost. 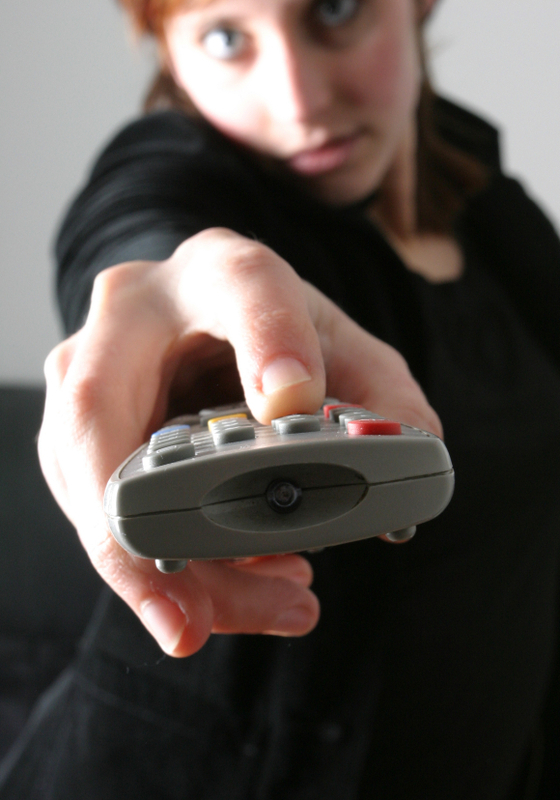 The bad news is only bad if you’re change averse, because cable IPTV ushers in a whole new batch of change. The clutter of language continues to grow, as another major distribution passageway shoulders up against its predecessors for attention. That’d be IP (Internet Protocol) video transport. The lane that serves anything that wants an Internet connection, and soon enough a broadband Internet connection. Like any other new way of moving video – after all, we are 61 years into this trajectory – there are three main obstacles any cable operator faces, when crafting it into a service. Third is the security. In the current chapter – linear digital TV, in standard and high definition – people tend to call this “CA,” for “conditional access. On the condition that your cable video account is in good standing, you may access the video. So the surface-level explanation of the difference between CA and DRM is this: CA is today, DRM is tomorrow. But that would ignore the storied history of signal protection in cable, which has many, many chapters. Way back in the days of analog TV, there was mid-band tuning, negative traps, positive traps, sync suppression, interdiction, and addressable scrambling. And that’s a partial list. Then came digital, which added “encryption” — the digital version of scrambling. Here’s what changes: DRM (surprise, surprise) is software-based, meaning it doesn’t require a dedicated security chip inside the display device. CA, by contrast, is a core purpose of digital set-top boxes and CableCards. The very stuff we call “CA” today morphs to “entitlements,” in the IP video world. If your accounts are in good standing, you’re entitled to view a title on whichever screens. Not just the TV. To that end, CA ties to transport, while DRM attaches itself to the “asset” – the thing you want to watch. 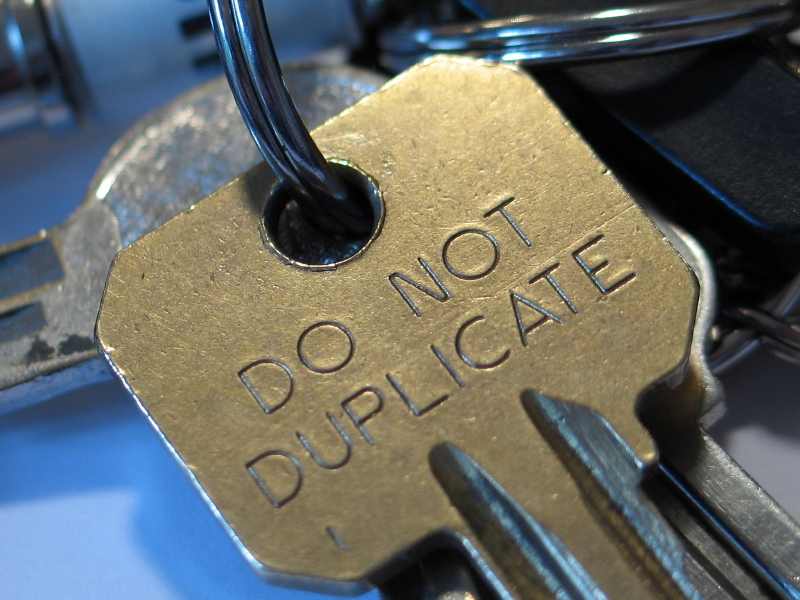 DRM is but one example of transitional tech language, and there’s a flood of it coming. We’ll keep the translation machine tuned.